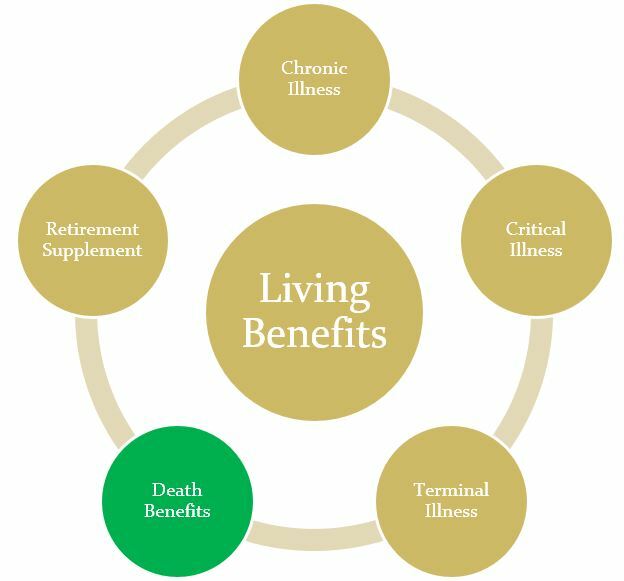 What are Living Benefits and how do they work? At PNA Insurance, we represent several insurance companies with Living Benefits which are included under all policies. Accelerated Benefits Riders are optional, no-additional cost riders that can allow you to access all or part of your death benefit, while living, if you experience a qualifying terminal, chronic, or critical illness, or severe injury. Since the benefits are unrestricted, once you are qualify, these benefits can be used for any expense. Another benefit to life insurance is the added security of what is called the Accelerated Death Benefit Riders. This is also generically known as Living Benefits, which can be added at no additional cost. Since the benefit is unrestricted, once you qualify, you can use the benefit for any expense. Expenses might include, but are not limited to: – Household expenses – Adult Day Care – Home modifications – Regular bills – Nursing home care – Quality of life expenditures…WHATEVER! Most people know life insurance can help provide financial security and continuity during one of life’s most difficult times: the death of a loved one. 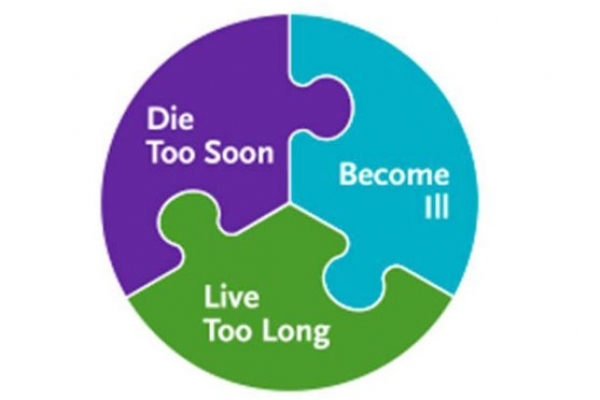 What few people know is that life insurance can also help during another one of life’s most difficult times: a chronic, critical or terminal illness. This help comes in the form of optional riders called Accelerated Death Benefit Riders, also generically known as Living Benefits, which can be added at no additional cost.